I am still looking for all the perfect accents for my new house and I am loving the search. 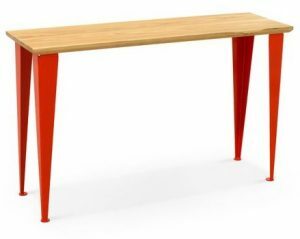 I don’t have a place in mind for the June Entryway Table I found from the fine folks at Barn Light – but I am sure going to try hard to find one. Find the June Entryway Table from Barn Light from Barn Light here. See all the fine accents for the home from Barn Light here. Lost Cowboy is powered by	WordPress 5.0.4 and delivered to you in 0.761 seconds using 40 queries.